A long time ago, Hon Hanna Tetteh Minister of Foreign Affairs and Regional Integration questioned whether the people of Ghana would be in favour of such a policy decision as Scrap. “WELL, HON. HANNA, HOW WILL YOU KNOW IF YOU DON’T CONSULT THE PEOPLE OF GHANA INSTEAD OF JUST YOUR FACEBOOK FRIENDS! Wow, did I ever get slammed…one her Facebook friends even threatened me with arrest! Anyways, I feel rumblings that people want change with the following posts from Nshorena, a tourism promotion/environmental protection group…. Christopher Scott Tourists! We need tourists, not goats! ( Touristswatch.com) domestic and international leisure tourists, that’s what is needed and scrapping stringent short-term tourist visas might be a solution! SCRAP SHORT TERM TOURIST VISAS TO GHANA. NShoreNa join the conversation on FB and spread the word. Our Ghana Hotels Association initially said they were on-board, but continuing on with farm animals, chickened out! LOL! 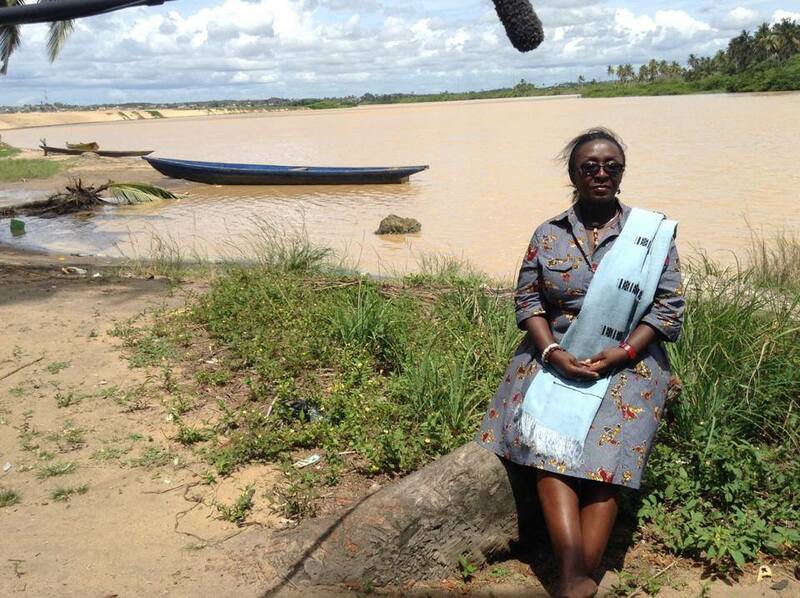 Nshorena: Shama Kedzi (Anlo Beach), Shama, near Sekondi/Takoradi… Thanks to Hon Dzifa Gomashie for joining the NShoreNa Walkathon on the last day, as she did on the first day… If only all appointees were like her… The hard working action oriented DCE of Shama, Hon Kojo Appiah was present and spoke eloquently about the abundance of investment opportunities at the Anlo beach front and Pra river estuary… The chief and people of the area are also very progressive minded… So investors, please take note..
Christopher Scott Government must take note as well. It is their policy making that will determine if investors do invest. You want tourists on the beaches and not goats? 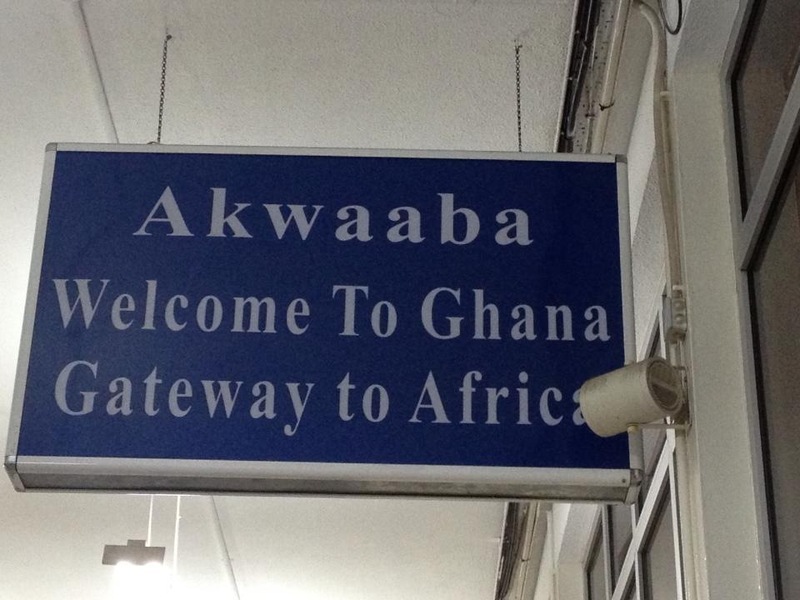 There must be incentives to invest and for tourists to choose destination-ghana.com. Ghana Tourism Authority SCRAP SHORT TERM TOURIST VISAS TO GHANA World Tourism Organization (UNWTO) Ministry of Tourism, Culture and Creative Arts, Ghana P.S. It does not matter how progressive minded your local officials are-it’s central government that creates tourism policy! ALONG WITH OUR SECOND TRADEMARK PHOTO, NSHORENA’S PHOTO! …now if Nshorena will only come on board and get political! I just reread this…really who should get political is the Ministry of Tourism, Culture and Creative Arts…after a year of exposure to Scrap Short Term Tourist Visas to Ghana! And what about the Ghana Tourism Authority who I met with at the beginning of the campaign who were going to study just how many African countries have visa free policies. Nothing….